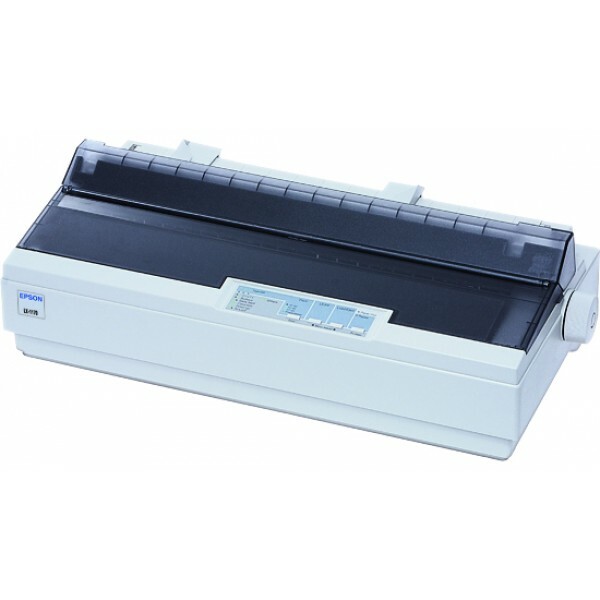 HP LaserJet 550-sheet Paper Tray, LaserJet. 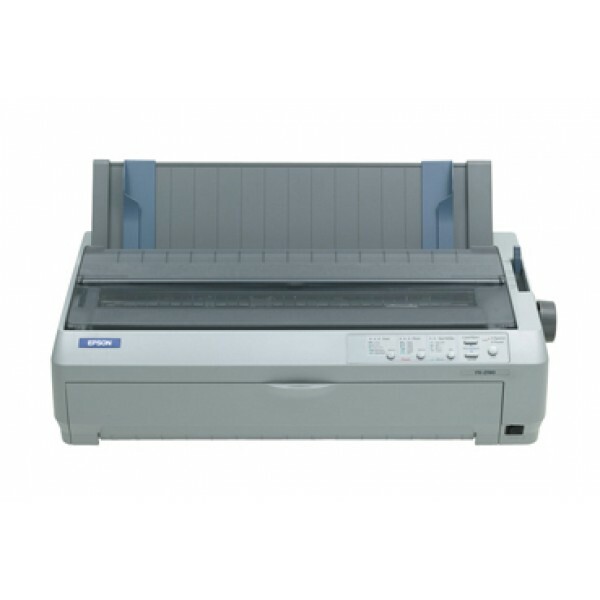 Maximum input capacity: 550 sheets, Compatibility: LaserJet Enterprise MFP M527 series, LaserJet Enterprise M506 series. 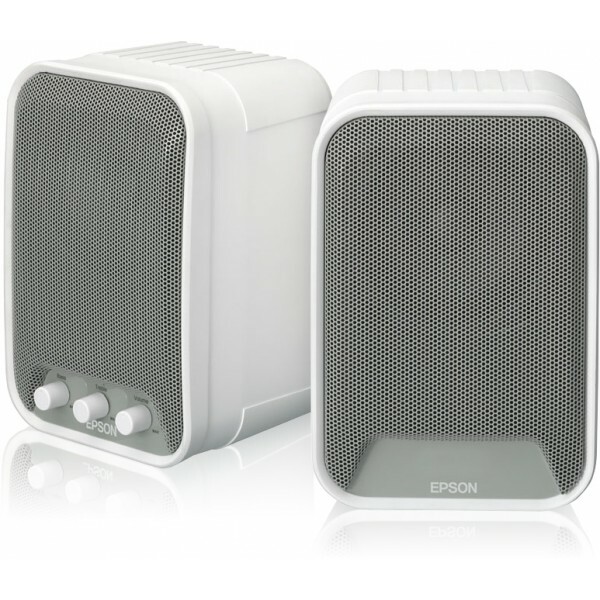 Width: 418 mm, Depth: 356 mm, Heigh..
Epson Active Speakers - ELPSP02. Recommended usage: Other, Audio output channels: 2.0 channels, Number of drivers: 2. Connectivity technology: Wired, Speaker interface type: RCA. 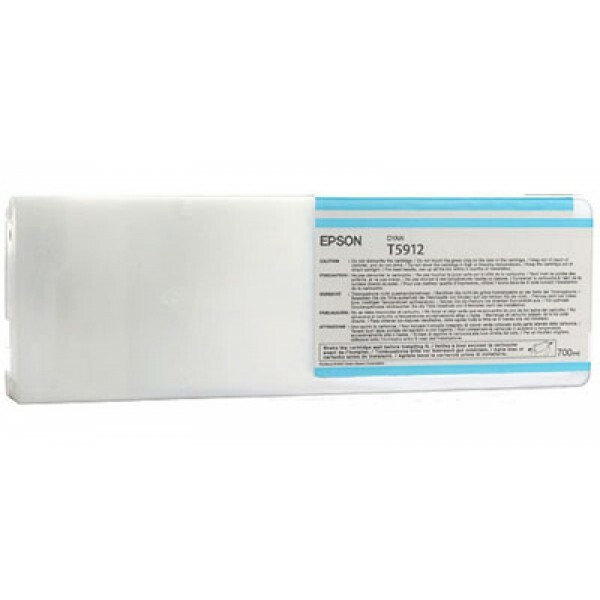 RMS rated power: 30 W..
Epson ELPAP10. Connectivity technology: Wired, Host interface: USB, Wi-Fi standards: IEEE 802.11b,IEEE 802.11g,IEEE 802.11n..
Epson Ceiling Mount - ELPMB22 - White. Mounting type: Ceiling. 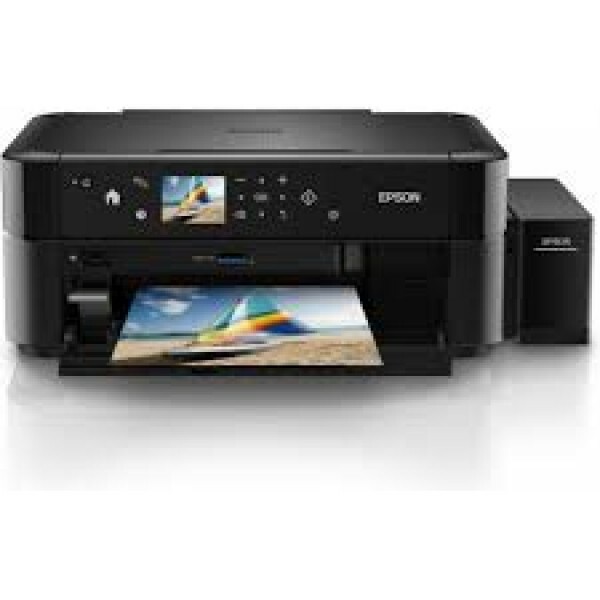 Compatible products: Epson EB-G5100, 5150NL, 5200WNL, 5300NL, 5350NL..
Epson Singlepack Cyan T591200. Printing colours: Cyan, Print technology: Inkjet. 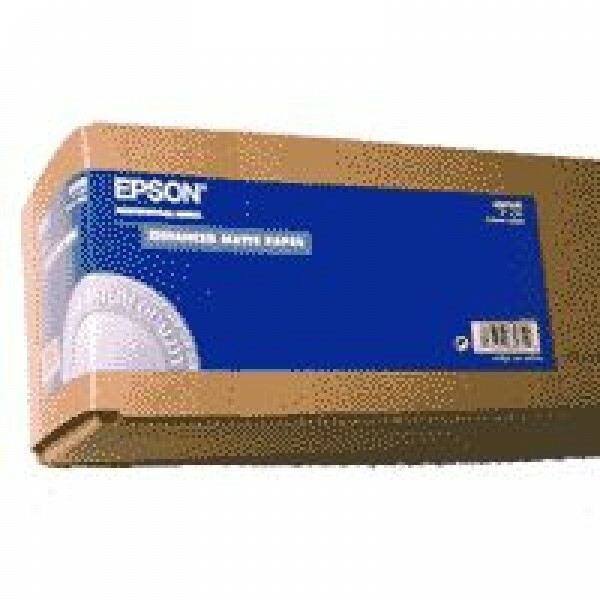 Quantity per pack: 1 pc(s)..
Epson EB-1970W. Projector brightness: 5000 ANSI lumens, Projection technology: 3LCD, Projector native resolution: WXGA (1280x800). Service life of lamp: 3000 h, Bulb power: 280 W, Service life of lamp..
EcoTank ITS L3070 Inkjet Printers Multifuction/Ink tank system A4 4 Ink Cartridges KCYM Print Scan Copy 5.760x1.440dpi 33pages/minMonochrome (plain paper) 15pages/minColour (plain paper) 27Secondsper ..
Epson Enhanced Matte Paper, 44" x 30,5 m, 189g/m². Roll length: 30 m, Roll width: 111.8 cm, Maximum roll length: 30.5 m. Dimensions (WxDxH): 148 x 1170 x 151 mm, Weight: 7.95 kg..
Epson Epson FX-2190N. Maximum resolution: 240 x 144 DPI. Maximum print speed: 680 cps, Normal print speed: 503 cps, Maximum number of copies: 5 copies. Print direction: Bi-direction. Buffer size: 128 ..
Epson Epson GT-S85. Maximum scan size: 216 x 914 mm, Optical scanning resolution: 600 x 600 DPI, Input colour depth: 48 bit. 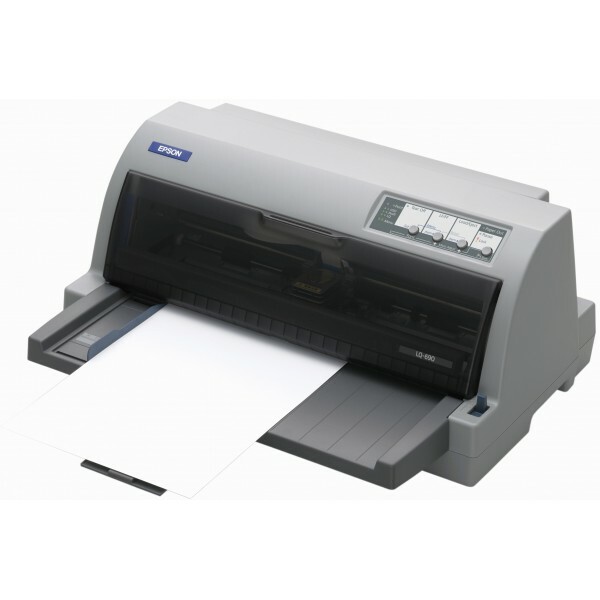 Scanner type: Sheet-fed scanner, Colour of product: Black, Display: LCD. 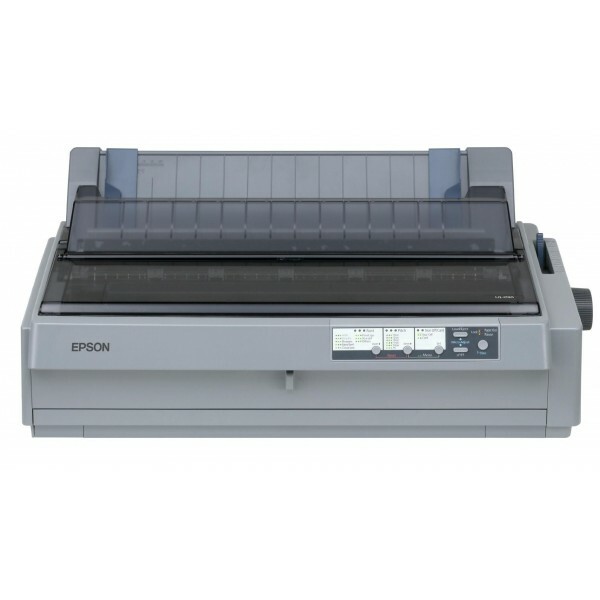 Se..
Epson Epson LQ-2190. Maximum print speed: 576 cps, Maximum number of copies: 5 copies. Print direction: Bi-direction. Buffer size: 128 KB. 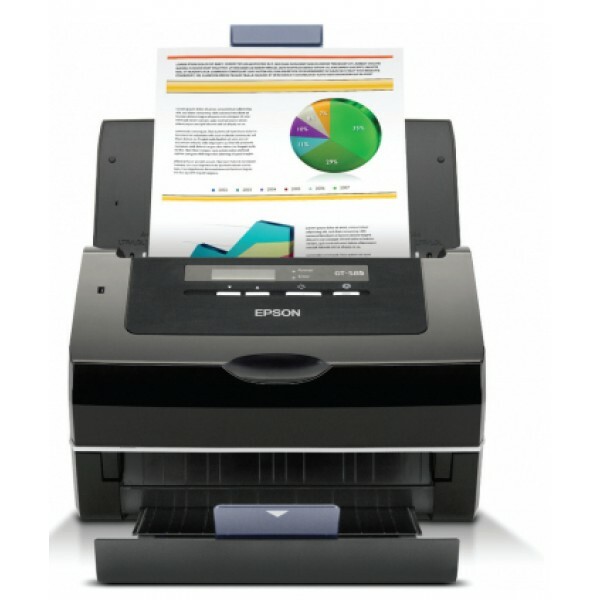 Print head life: 400 million characters, Ribbon life: 40 mill..
Epson Epson LQ-690. Maximum print speed: 529 cps, Normal print speed: 396 cps, Character pitch: 10,12 cpi. Print direction: Bi-direction. Buffer size: 128 KB. Standard interfaces: Parallel, USB 2.0. R..
Epson Epson LX-1170+II. 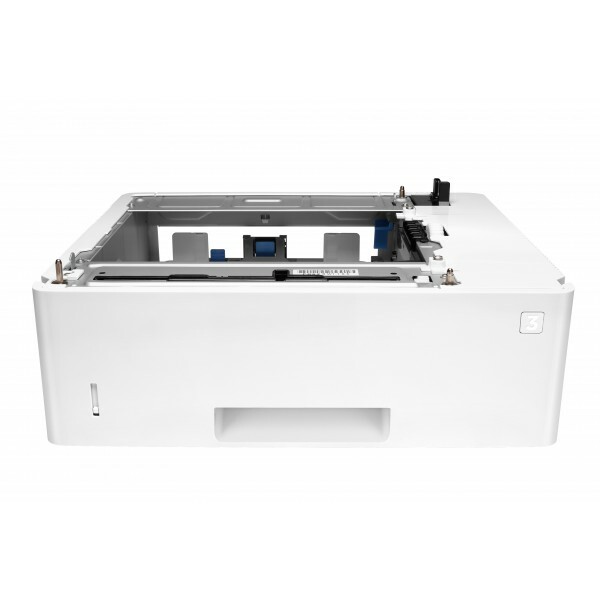 Maximum print speed: 337 cps, Built-in barcodes: Code 39,POSTNET,UPC-A,UPC-E. Print head: 9-pin. Buffer size: 64 KB. Standard interfaces: USB 1.1,USB 2.0. Print head life: 400 ..